The MKZ and Continental are obviously better in almost every way than the Mark VII, but neither have it's presence. The MKZ and Continental are both pretty generic in appearance, neither will ever be the classic that is the Mark VII! I can't think of a single thing that Conti does not do better than the Mark VII, and I bet you can't either. As far as presence......opinions opinions opinions. Here is another one, Conti has better presence and style. There is nothing classic about that design. It didn't inspire when it debuted, it won't inspire in 30 plus years. The Continental is better in every single way under the skin, but that skin lacks presence. falcon lover, glyphics and Rick Astley like this. The Mark VII was a great car because it’s presence and futuristic style (by the time it debuted) . Was the first car with flush headlamps in USA. 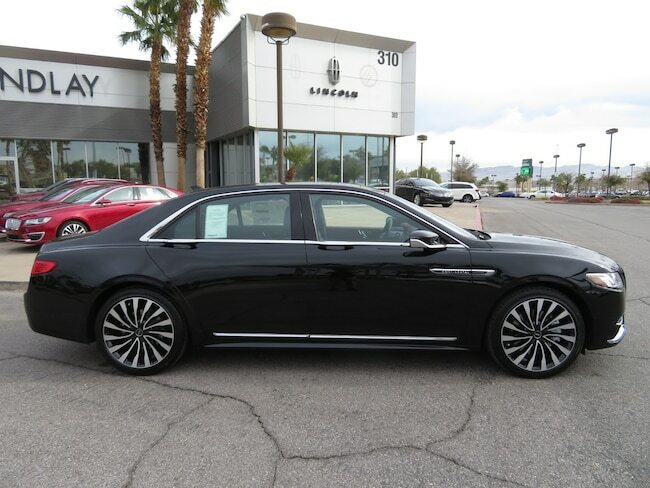 The current Continental doesn’t have the same impressive presence, IMO. Is a classic. SP1966 and Rick Astley like this. 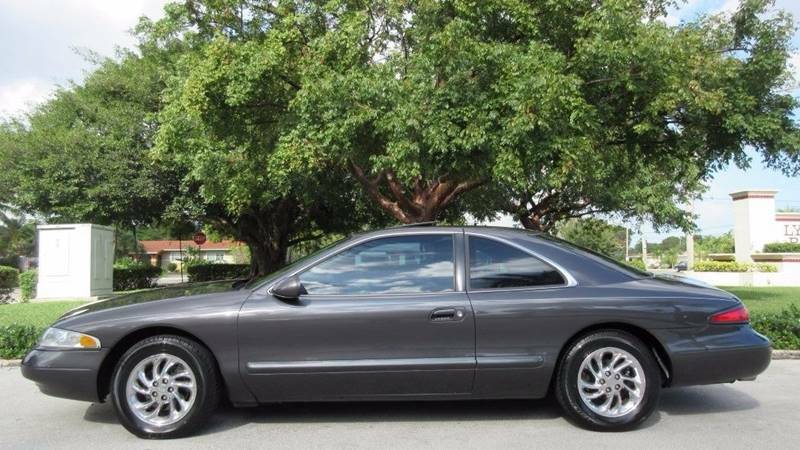 Opinions vary.....like your previous remark that the Mark VII LSC was the last sport Lincoln. The Mark VII was nice for the '80s, but it is in no way a true classic. The Mark VII LSC was about as good of a parts-bin special as it could have been, but it was a Fairmont with leather and stuffed with a Mustang V8. I thought they were pretty cool...as a teenager...in the late 80's. Even then, I mostly liked them for the number of Mustang performance parts that were compatible. The Mark VIII could outrun, outhandle, and generally embarrass the Mark VII, and wasn't limited by a log rear axle. ...and it'd stomp a Mark VII. No Thanks I would rather have the Mark VIII or LS V8 over last gen Contis with the V8. Those were more of cruisers than anything else. 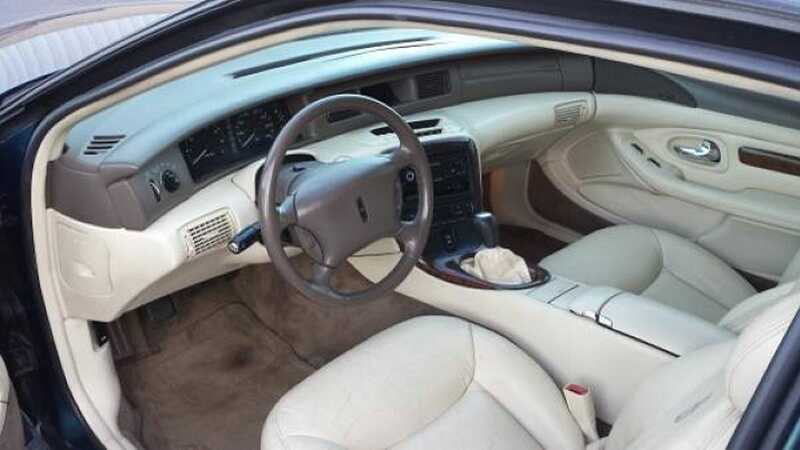 I was quite adoring of the VIII, especially that dramatic dash board and interior. It competed and won over Cadillac coupes. In LSC trim shown below, I almost purchased one, but I had 2 babies at the time, and 2 doors made little sense. I was in family mode. But as far as power goes, the 4.6L was admirable, and because it shared Mustang performance parts, it was an easy upgrade. But in stock trim, more than enough for most at 280/285 hp and Tq. And as I think about restoring a Lincoln classic one day, this now almost qualifies. Last edited by wingsnut; 12-24-2018 at 02:00 PM.